With the holiday season around the corner; it’s good to prepare for holiday sales with proper website security. An attack that’s targeted at your e-commerce website could cost you dearly. Just check the recent history of data breaches to get a clear picture of how such attacks could impact you. In this day and age, e-commerce website security is of utmost importance, especially because hackers are always on the lookout for vulnerable networks and websites to attack and steal data from. Network security is important, but equally important for e-commerce businesses is website security. So, what should you do to ensure proper website security and web application security? Here’s a look at how businesses can protect their website from getting hacked. Five simple tips that could mean a lot in regards to website security. It’s always good to have a strategy in place for website security. Security experts could help form a clear, concrete security strategy. There could be costs involved, but you must remember that data breaches could cost you much more. 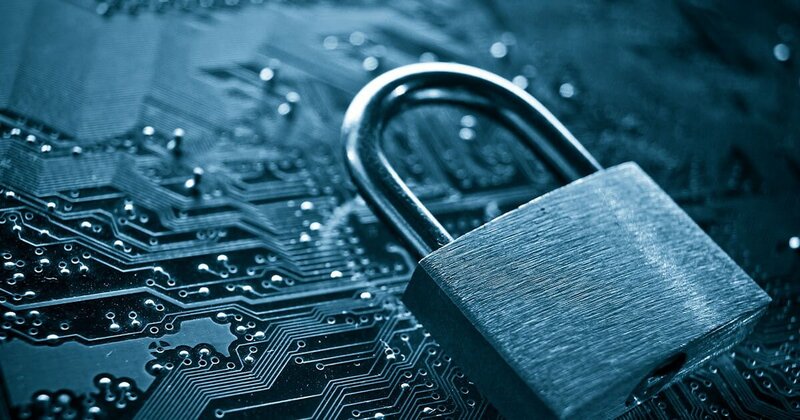 Data breaches could even wipe out entire businesses. Similarly, it’s always best to have an incident response plan. Security incidents could happen anywhere and to anyone. All businesses, big or small, should have a proper incident response plan which would help them act immediately whenever a security incident happens, and take the necessary steps to recover data. Protecting the data on a business website and web application should be a top priority. Remember, a website is the most visible and most vulnerable part of any business. Lots of data get transmitted through a business website, including sensitive personal data of customers. Similarly, data is created, modified and stored in web applications. Hence, hackers tend to target vulnerable websites and web applications. Updating software is an integral part of website security. Any business that’s concerned with website security has to ensure that all plugins, themes, platform installations etc. are updated and are in their latest versions. While using third-party software on websites, make it a point to run updates and apply security patches. Every single employee in a business organization needs to be trained and educated in security practices. Instances of non-malicious employees causing data breaches by committing simple, silly mistakes are many. Such mistakes, though unintentional, could cause grave consequences to an organization and to thousands of customers. Therefore, it’s always good to educate and train employees on different aspects of security. So, you have have a security policy in place, and you have all the security software installed. Still, you need to take time to test your security on a regular basis. A penetration test helps assess the security of your IT infrastructure and your website, and helps identify any gaps in security. Comodo cWatch is one of the best options for web application security and e-commerce website security. Use cWatch Web to clean up malware in your site, prevent future malware infections, and shut down hacking attacks.